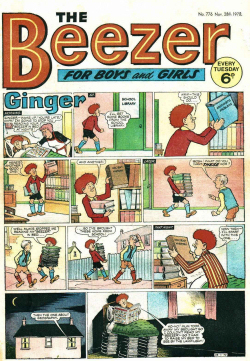 The Hotspur was a British boys’ paper published by D. C. Thomson & Co. From 1933 to 1959, it was a boys’ story paperboys’ story paper; it was relaunched as a comic in 1959, initially called the New Hotspur, and ceased publication in January 1981. 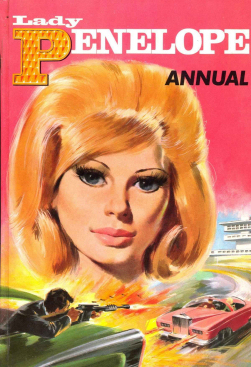 It’s a great prize, absolutely harmless and will give hours of fun. 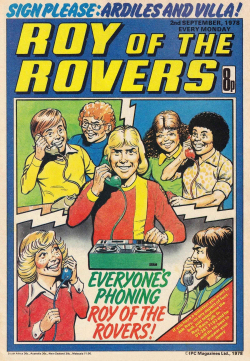 Just watch your pal’s face when you give him his first electric shock! 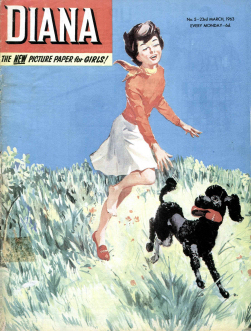 Thomson’s ‘Big Five’ papers were extremely successful; the name was used by both readers and the industry. 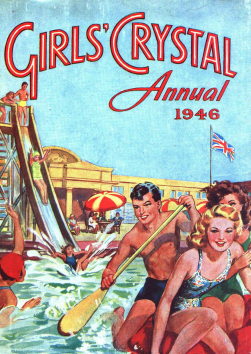 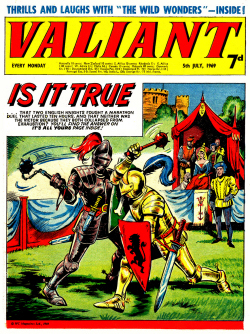 In 1939 the company advertised combined weekly sales of over a million for the group; the first issue of The Hotspur sold over 350,000 copies. 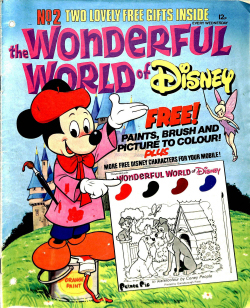 The Hotspur specialised in school stories; its Red Circle School stories replaced the public school stories in The Gem and The Magnet as reader favourites. 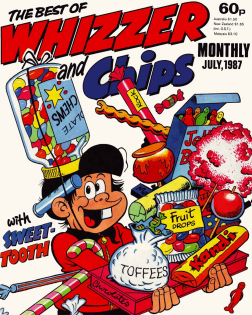 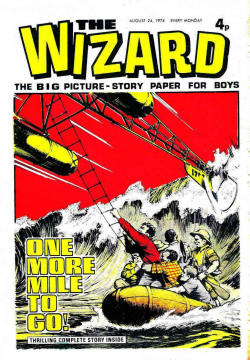 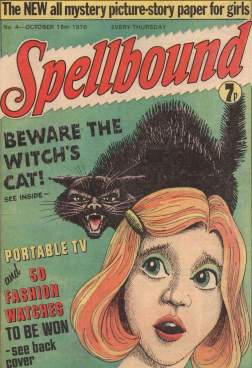 Like other British children’s publications, The Hotspur was published weekly, except for the Second World War and its aftermath, when as a result of paper rationing it published fortnightly, alternating with The Wizard. 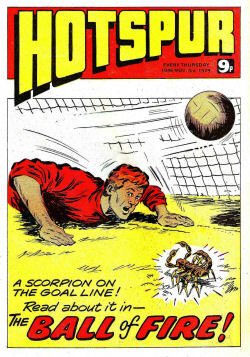 The original Hotspur story paper published 1197 issues, the last on 17 October 1959. 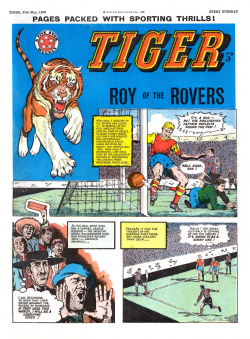 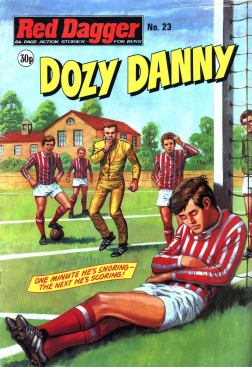 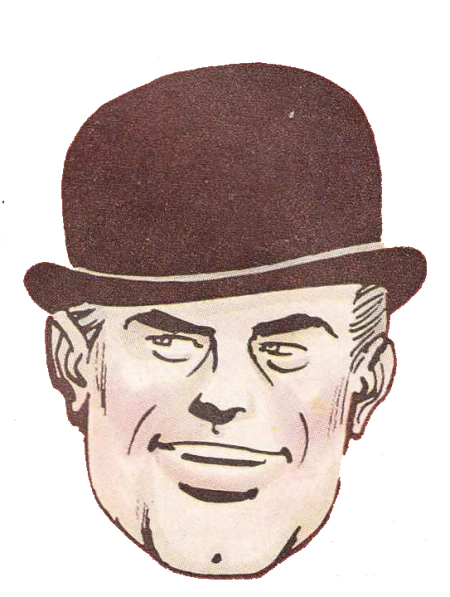 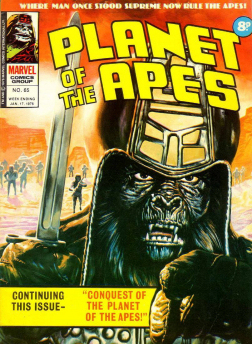 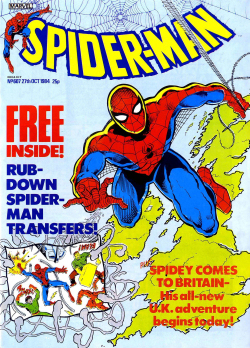 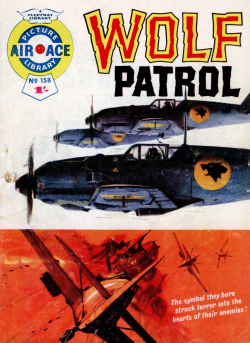 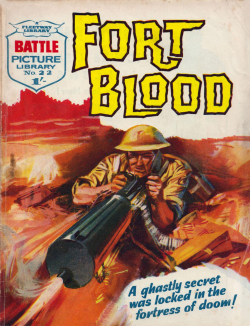 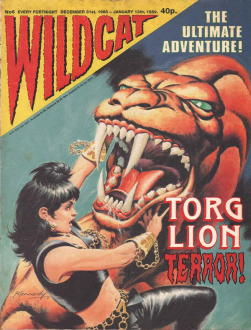 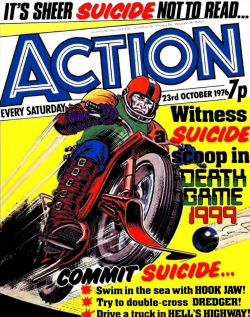 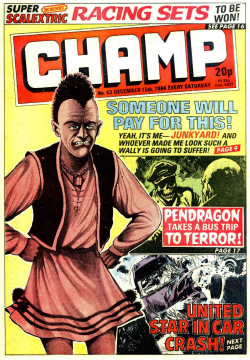 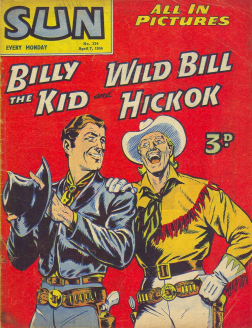 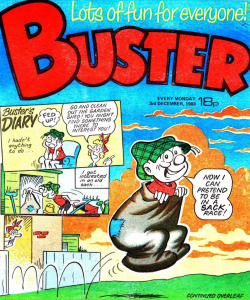 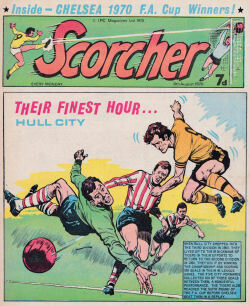 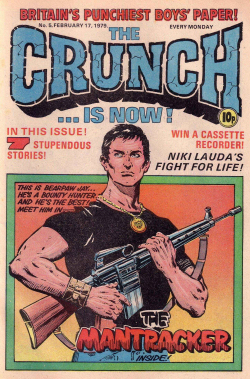 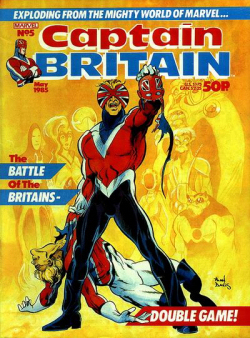 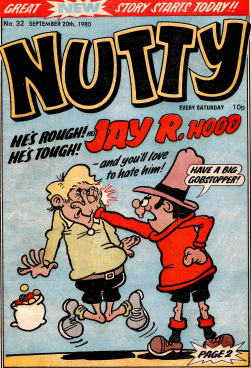 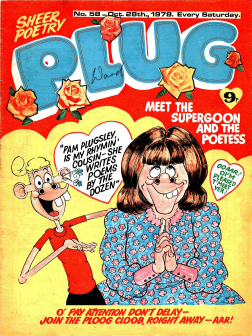 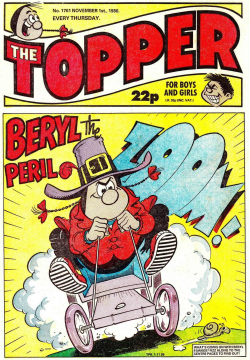 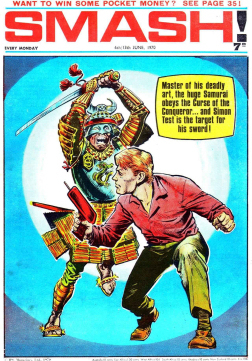 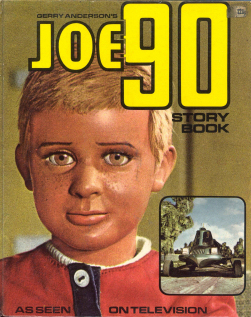 It relaunched in comic format as the New Hotspur on 24 October 1959, a week after the original series ceased publication, and ran for another 1110 issues until being incorporated into The Victor on 24 January 1981. 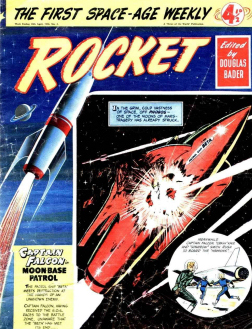 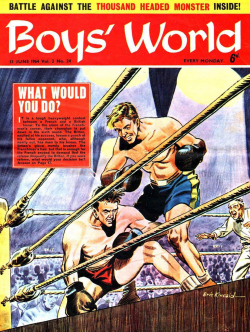 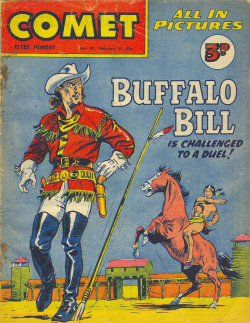 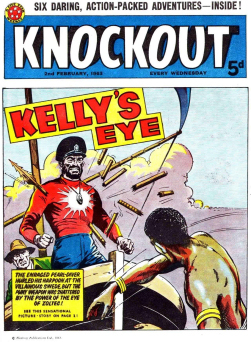 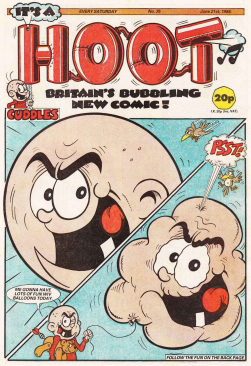 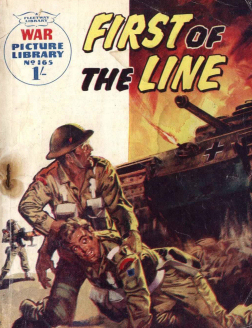 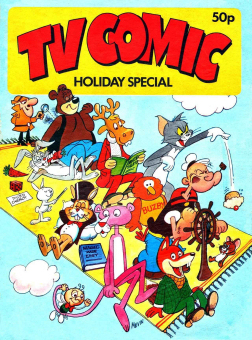 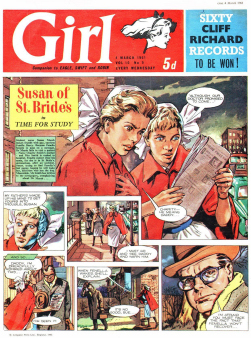 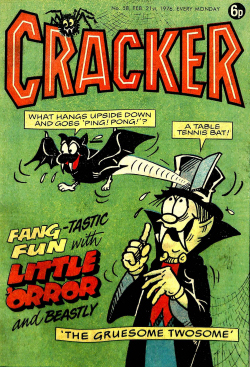 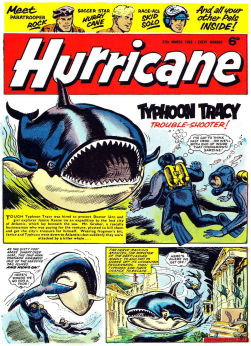 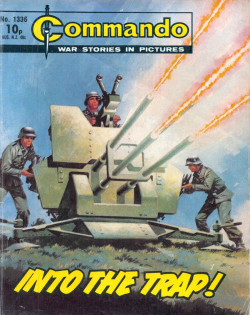 The new format contained comic strips as opposed to the old text story format. 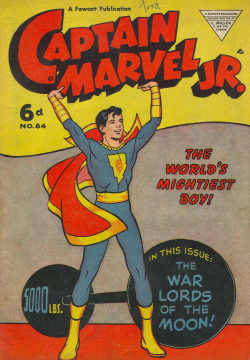 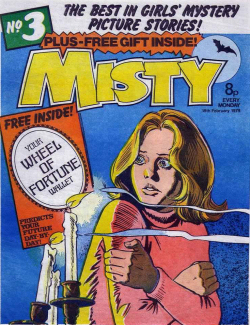 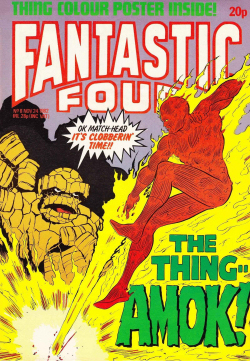 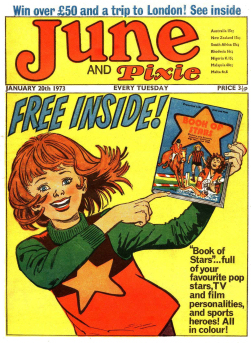 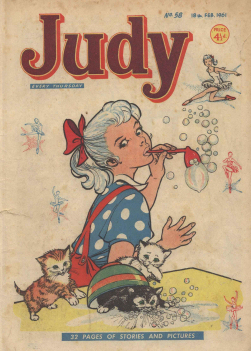 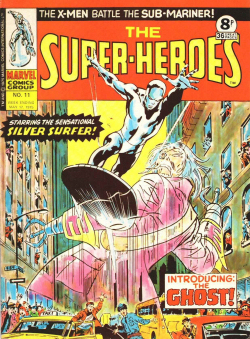 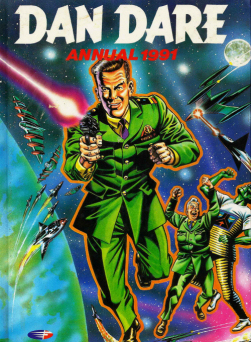 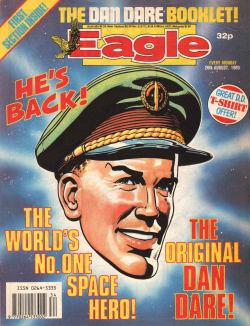 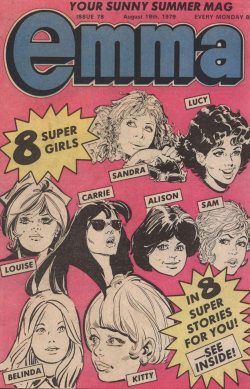 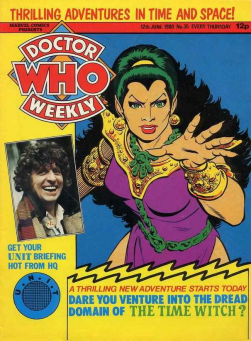 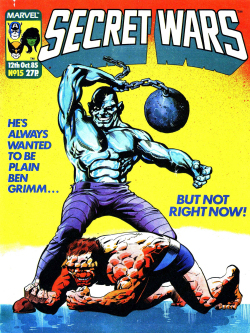 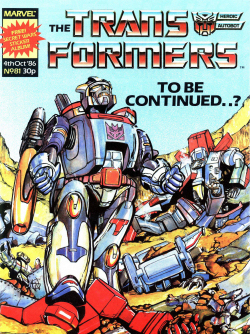 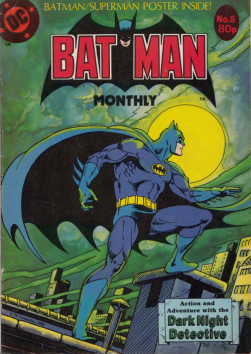 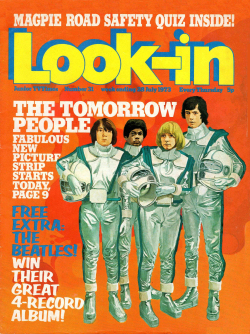 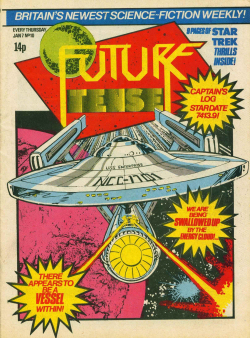 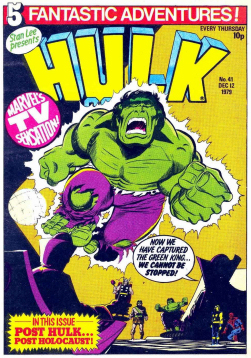 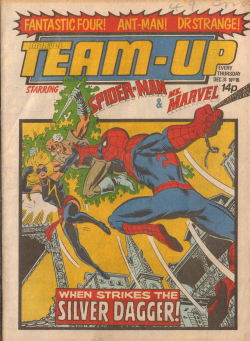 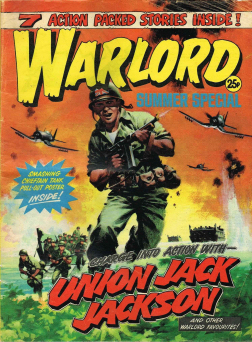 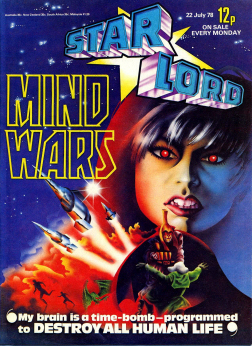 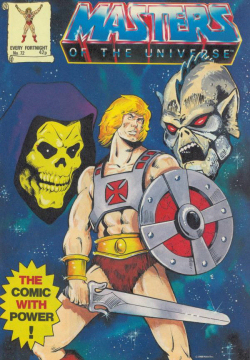 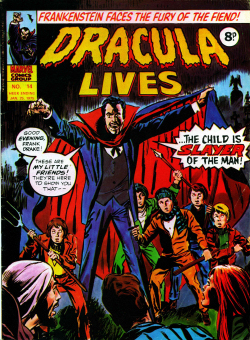 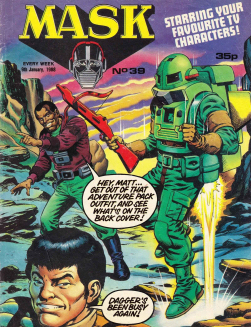 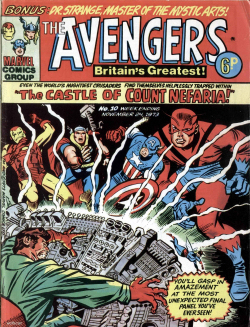 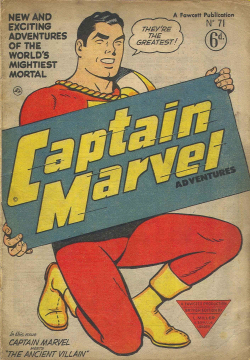 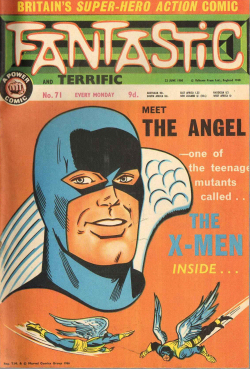 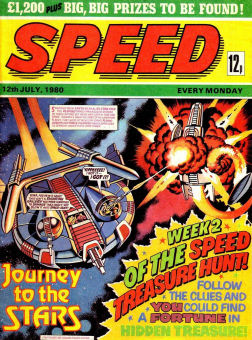 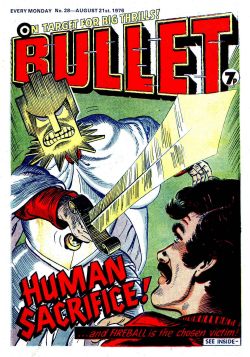 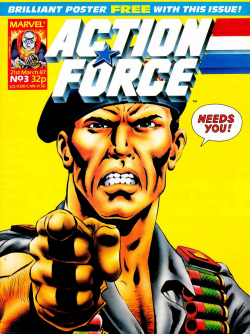 The word “new” in the title was dropped with issue #174. 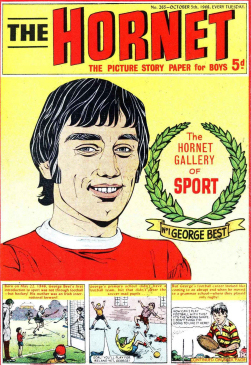 There had been several mergers during the 1970s: with The Hornet in 1976, and with The Crunch in 1980. 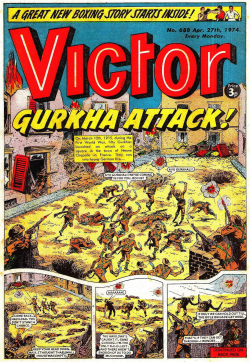 In January 1981 The Hotspur finally merged with The Victor. 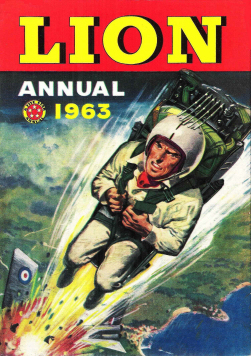 Posted by boutje777 on September 28, 2016 in Uncategorized.